Magnetized pipe was known to exist from prior outages. 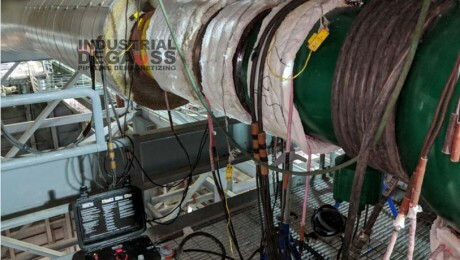 The customer requested the equipment prior to the start of the project consisting of 10″ and 18″ diameter steam lines. The IDMAG pipeline demagnetizer was sent to the site to remove the magnetism.